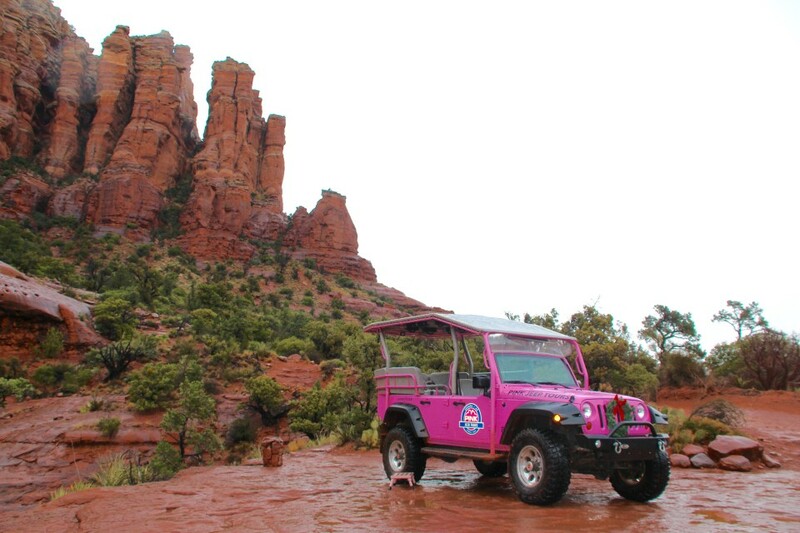 What better way to see Cathedral Rock and explore the red rocks of Sedona than to take a ride in the famous Pink Jeep Tours in Sedona? 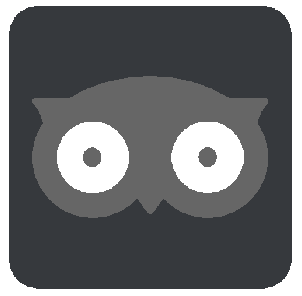 Sedona Jeep Tours is a tour operator in the American Southwest that offers off-road excursions in the red rocks and beyond in their famous pink jeeps. 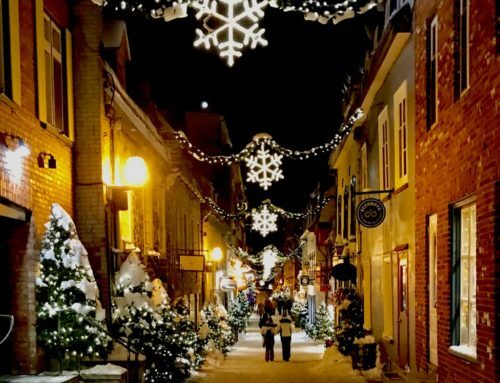 They have been around since 1960, so you can rest assured you will have an experienced and a local guide! 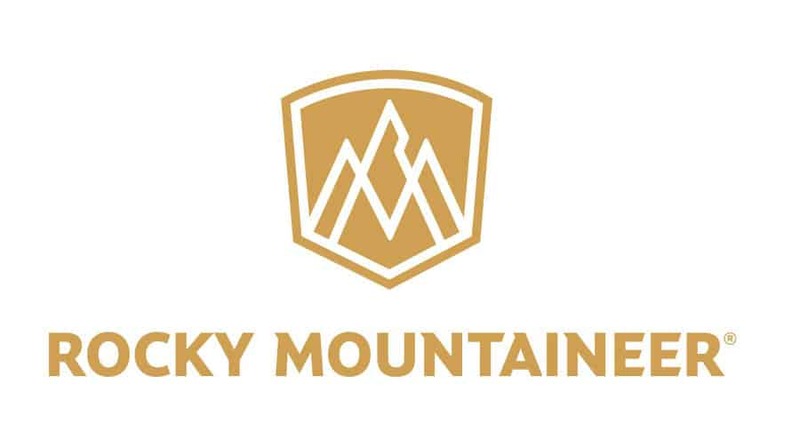 They have remained the premier off-road adventure company since then. 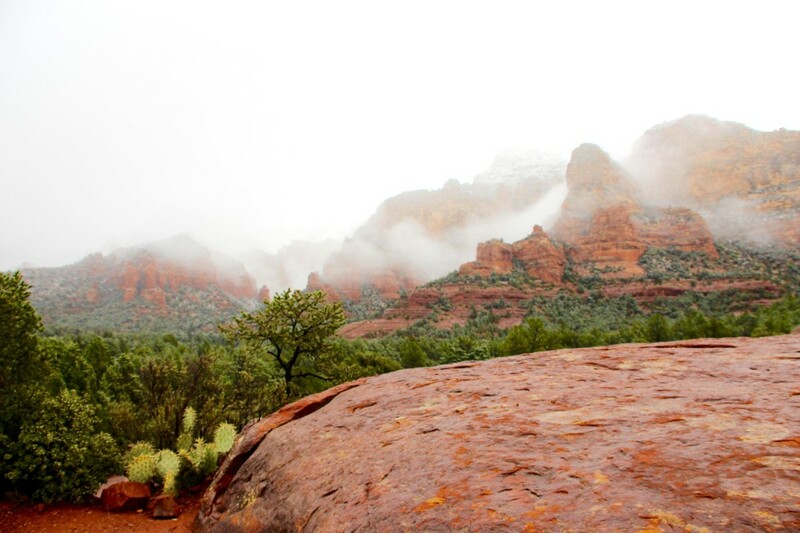 From the original routes to guided hikes and custom trips, they offer more than 15 experiences within Sedona itself, not to mention the routes they have for Las Vegas and the Grand Canyon. 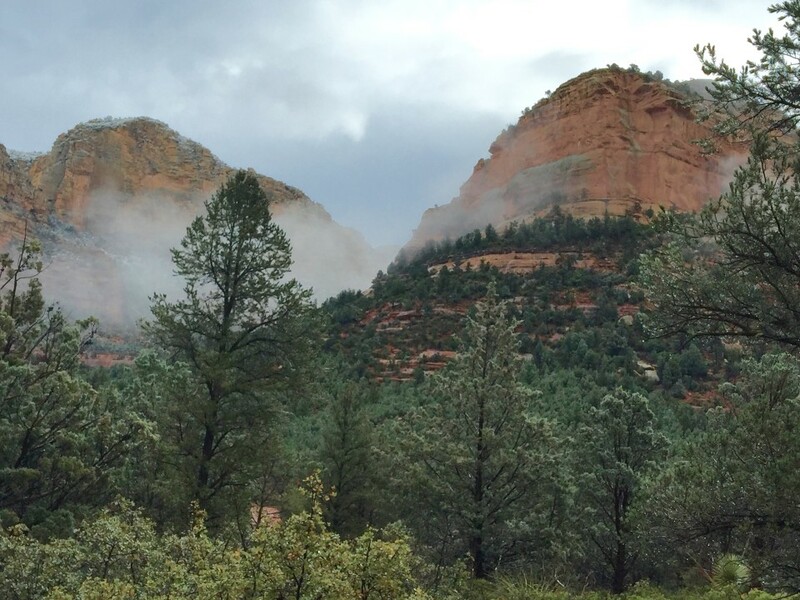 This Sedona Jeep Tour company has also taken over 5 million guests on one of their tours! I was hoping my tour of Broken Arrow wasn’t going to be too wild and I am happy to announce that it wasn’t! In the end, the knowledgeable guide Todd treated us to what was to be one of the best-guided tour experiences I have ever had. Yes, it really was that good. I did want to mention that the guides are some of the best guides in the business. And all guides are certified by the National Association for Interpretation and also receive extensive driving and safety training Not only was the sky gorgeous the day I went, but the red rocks were stunning. The pink jeeps felt safe and secure, and the guide was able to answer every crazy question he was asked, as well as keep things light and amusing and yet handled that vehicle like it was his own personal truck. 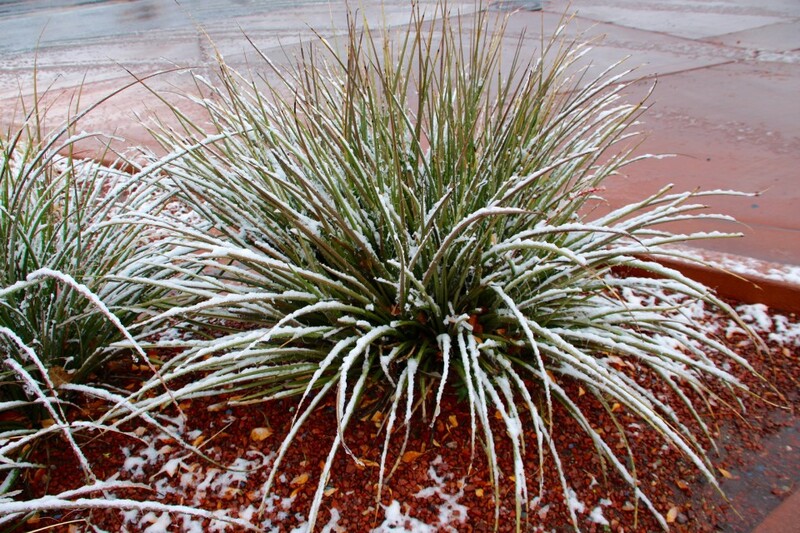 (He admitted to being a local from Sedona and an Arizona Eagle Scout, like my son!) 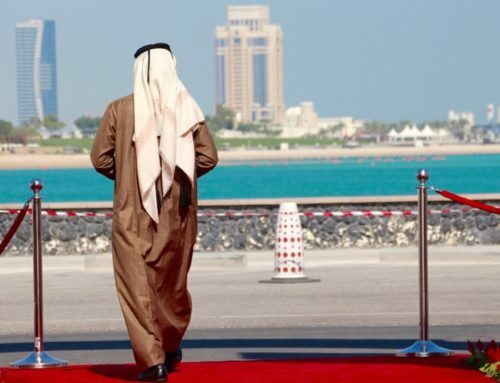 He said as a kid he has been all through these rocks many times. 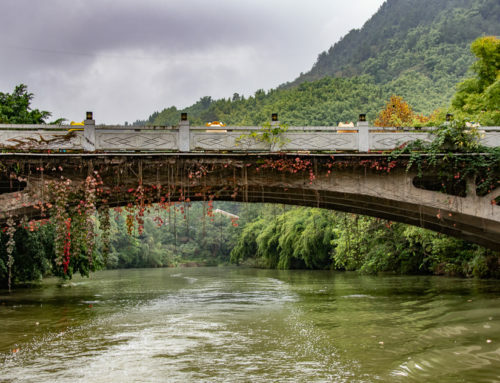 You will find while you are on the tour that you will eventually come to trust and respect the guide more than you would have imagined. 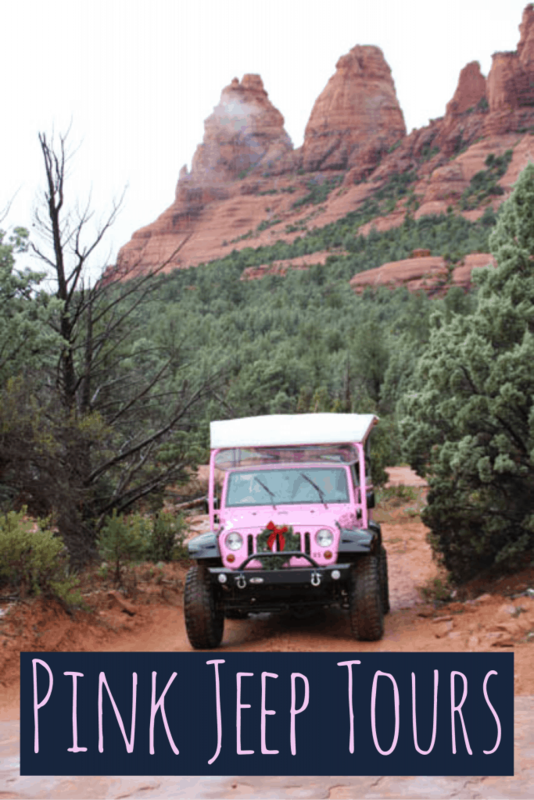 I have been on a few Pink Jeep Tours before, one in Scottsdale (I don’t think they do this same exact tour anymore) and the other here in Sedona years ago, but honestly, Pink Jeep Tours and their guides just keeps getting better! 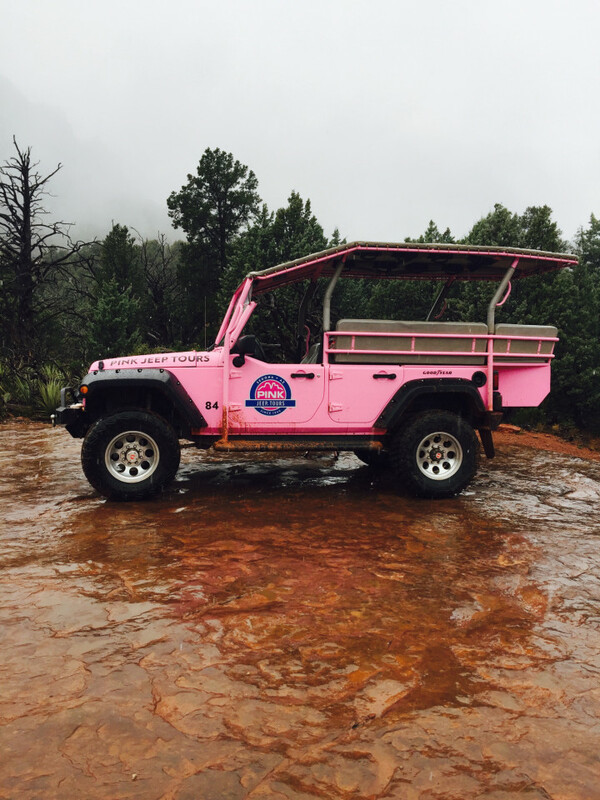 You can easily find the Pink Jeep Tours in Sedona located on the main “drag” or main street in Sedona on State Route 89A, in Sedona, AZ All of their tours depart from this location out of the Uptown Sedona location at 204 North 89A. From the moment we pulled out of the parking lot of the Uptown Sedona Pink Jeep Tour Office for the Broken Arrow Tour, we were provided with unparalleled views of the gorgeous Cathedral Rock and a few of her cronies: Lucy, and Snoopy, then Bell Rock and Chapel Butte or the Rock of Gibraltar. One thing that is cool is that as you drive by them, they tend to change shape and color, much like clouds rolling across the sky. So depending on where you are viewing them from, the location helps you identify the names of the rocks, although for me I had to use a lot of imagination at times. It is amazing how great the tour guides are, not only for handling the vehicle but having everyone laughing the entire time, at least my guide was. These guides are like comedic, yet highly-skilled jeep drivers whom you can tell love their work. Todd was quite amusing and had us rolling in our seats full of laughter with his master storytelling. I think the laughter promotes great camaraderie with the other, yet unknown, participants and allows each of us to meet fast and furious, as we hang on to our seats in this off-road experience. 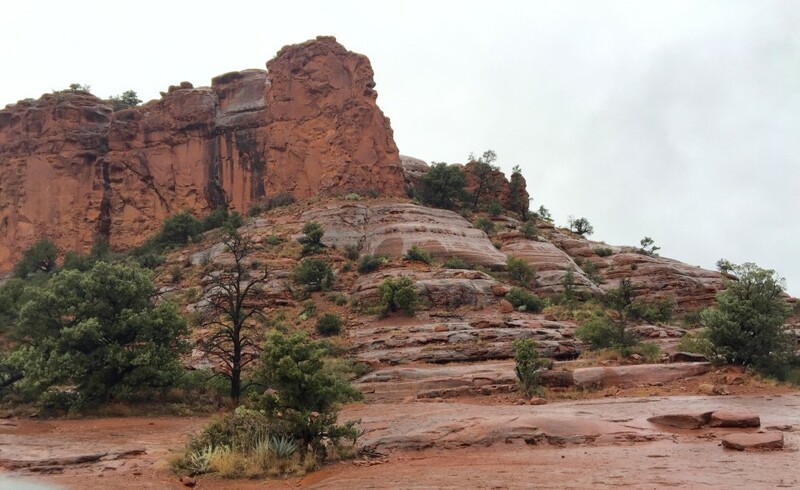 The Broken Arrow Tour that I was on allows for you to see even more views of Sedona’s red rock and gives you a chance to see Submarine Rock or Chicken Point and Mushroom Rock, which cannot be seen by the seat of a car. Once entering the off-road section, we saw a few cars and personal off-road vehicles, and I thought to myself that these people were crazy to take their vehicles out here. We made our way past them and the tour began within a few minutes from leaving the uptown area in the iconic Pink Jeep Tours Sedona Jeeps. 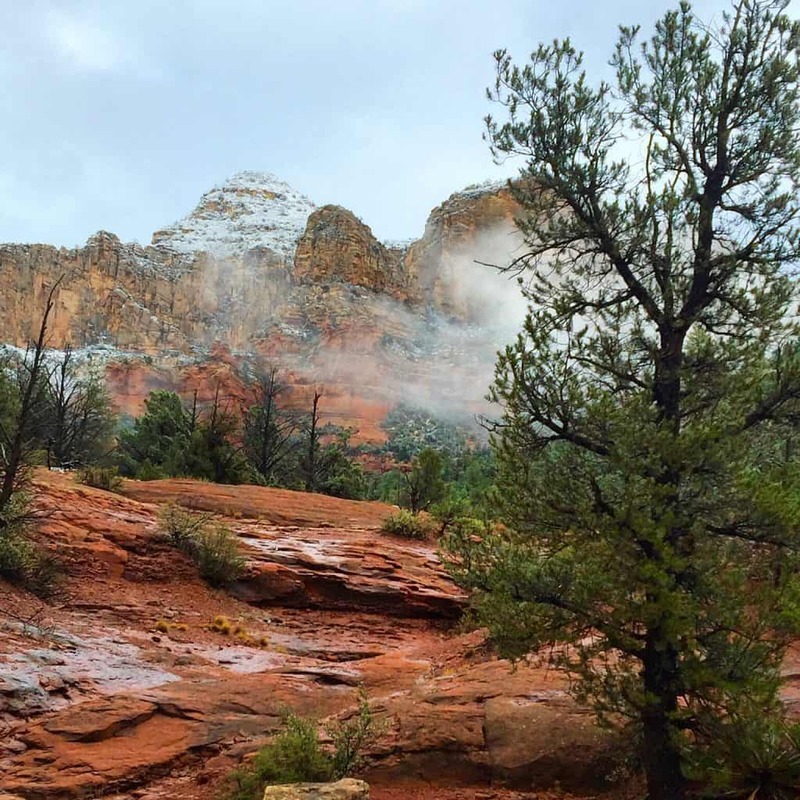 The Broken Arrow trail is about 2 miles of off-roading and is surrounded by juniper and cypress trees, as well as Arizona’s iconic cacti propped up against a backdrop of Sedona’s Red Rocks. It is one hour long. At one point, we ventured out of the jeep for a short, guided walk on top of the plateau for some amazing views, where our guide identified the mountains and rocks surrounding us. The views were spectacular. This is Pink Jeep’s most popular tour and you can ride in a pink Jeep Wrangler. Then it was back in the pink jeep for another mile or so of off-roading until we reached the second stop. 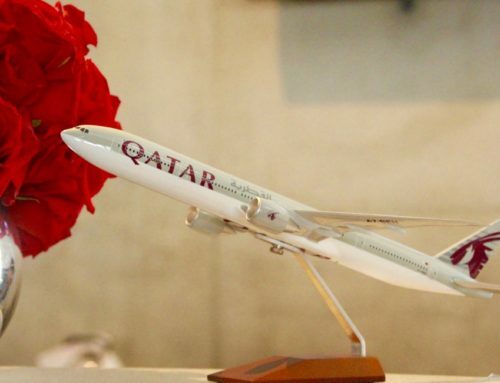 I can honestly say that I enjoyed the ride and I think you will too. 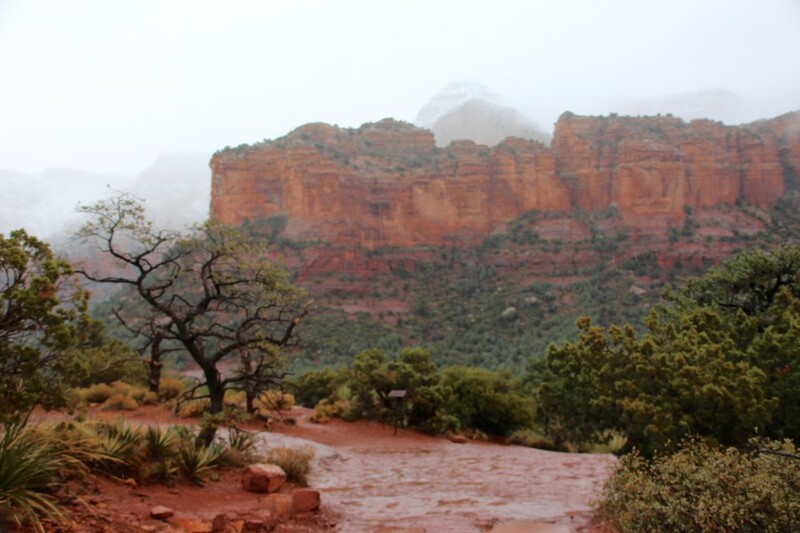 I highly recommend this excursion in Sedona, Arizona. Pink Jeep also offer tours in the Pink Jeep Wrangler that involves this same Broken Arrow Tour, but it also combines the Scenic Rim as well and is one hour longer than the Broken Arrow Tour (3 hours) that I was on. You will explore the areas where many western movies were filmed and descend into the Road of No Return! 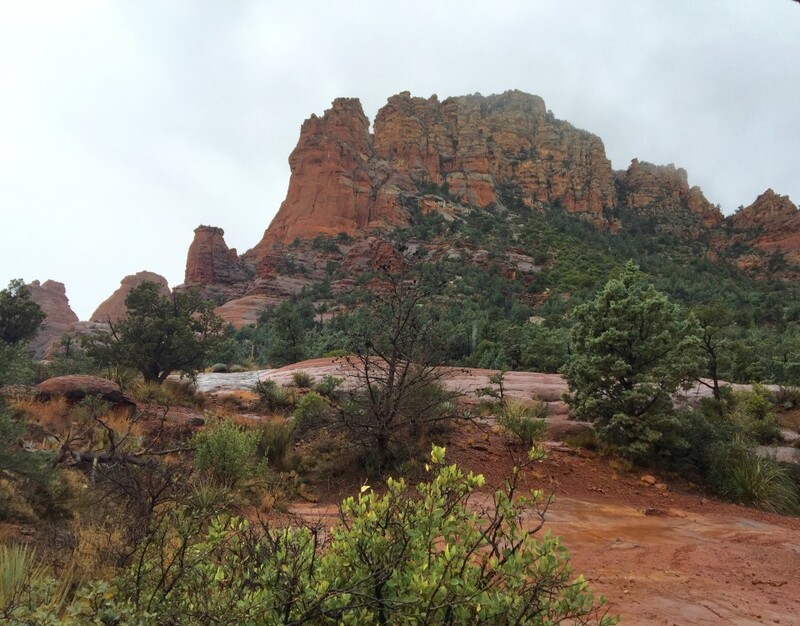 You will also take a scenic ride on Schnebly Hill Road, see views of the Mogollon Rim and the city of Sedona, as well as experience the beautiful Coconino National Forest and see all of Sedona’s famous red rock formations. Another amazing trip out of Sedona in the Pink Jeep Wrangler is the Ancient Ruins tour. Here you can experience and explore the petroglyphs and pictographs from the indigenous people of these lands. 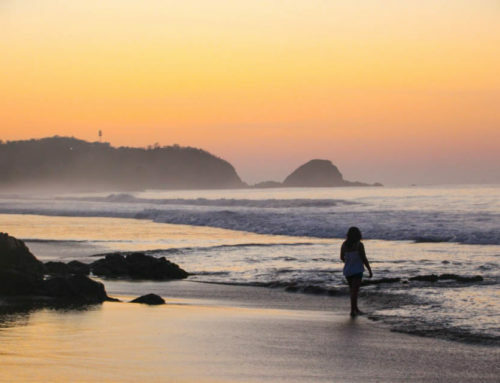 You will be led by a professional tour guide who can show you and teach you the history of the indigenous Sinagua people who lived and worked in this region between 600 AD until the late 1400’s. 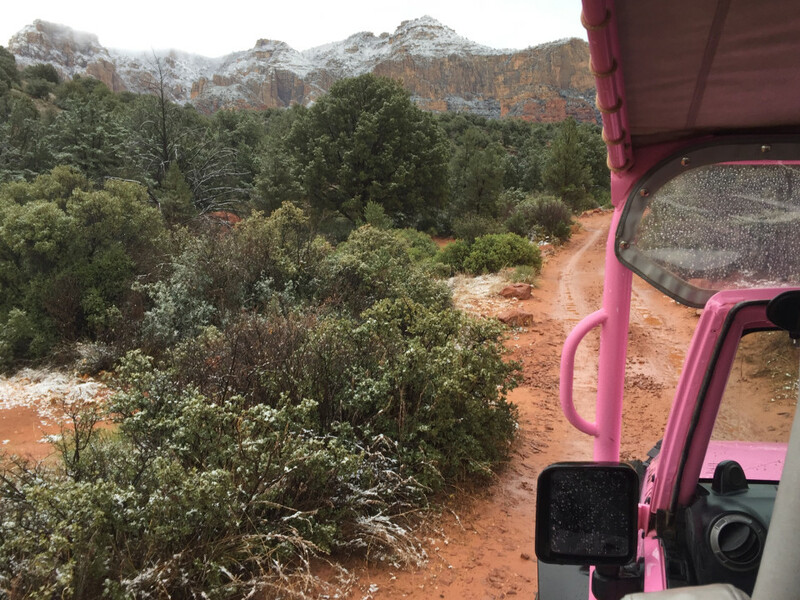 The Pink Jeep Tours Sedona guide will take you to explore the Honanki Heritage site and allow you to experience Sedona’s native archaeological adventures, where there are 700-year-old cliff dwellings with over 25 rooms. 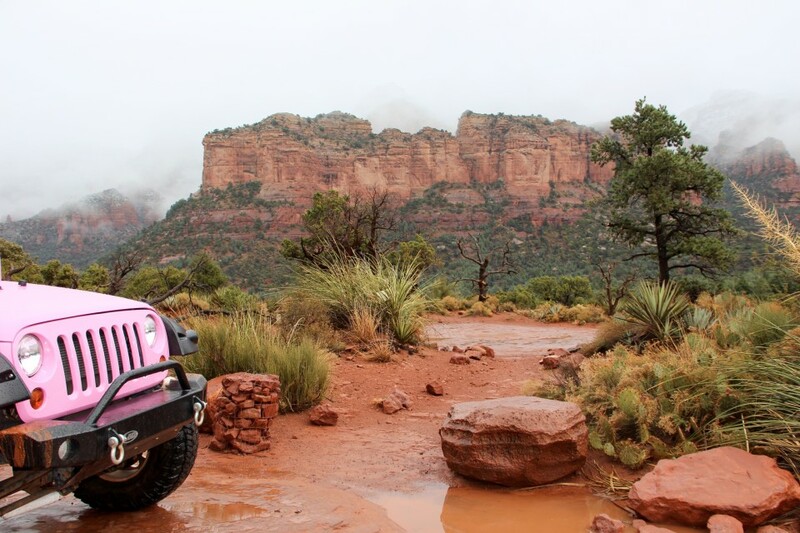 Not only does Pink Jeep Tours Sedona have these three Pink Jeep Tours mentioned above, but they actually have 15 Pink Jeep Tours that go out of Sedona and stay in the Sedona area. They also have Pink Jeep Tours that go to Las Vegas and to the Grand Canyon. 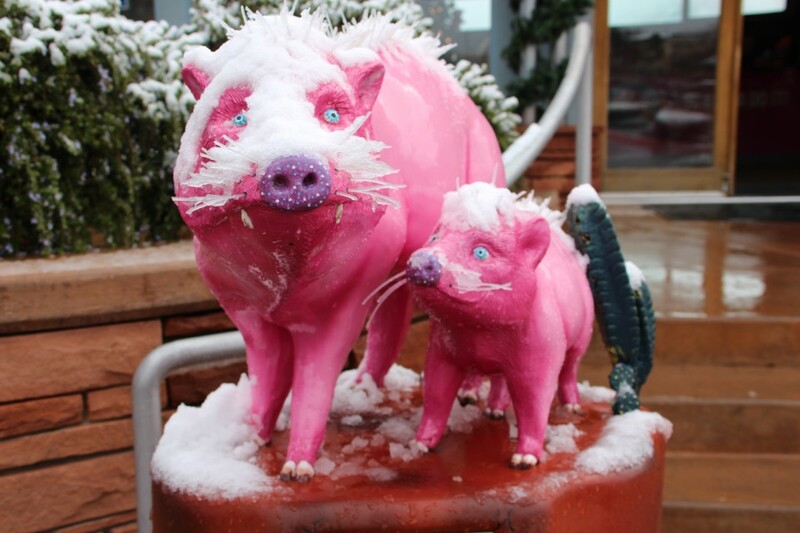 Disclosure: I was hosted by Pink Jeep Tours and the Sedona Chamber of Commerce, but as always, all opinions are my own.